All our professionals at Boxford & Topsfield Dental Care maintain the highest levels of accreditation and pursue ongoing education to stay abreast of the latest trends in dentistry. 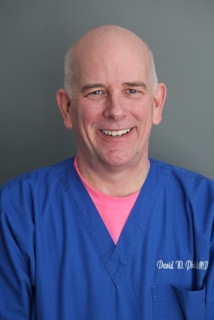 Dr. Phoenix and his wife, Jean, grew up in Lexington, MA and currently live in Newburyport with their three children. Prior to becoming a dentist, Dr. Phoenix was a Project Management Consultant with Arthur D. Little planning weapon systems for the Department of Defense. He continues his research pursuits — a noiseless drill and a motorized implant screwdriver torque wrench. He graduated from Bates College and Tufts School of Dental Medicine and was a Clinical Instructor & Research Associate at Tufts Dental School. Dr. Phoenix is a member of the Massachusetts Dental Society, American Dental Association and the Academy of General Dentistry. Dr. Phoenix makes his patients feel comfortable and relaxed with his personal touch, conservative approach to dentistry, and good sense of humor. 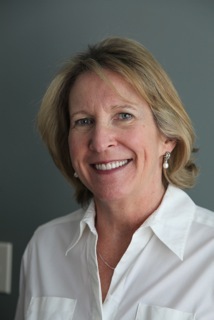 Melissa has been working in the dental field since 1986. She began as a dental assistant, and returned to school to become a Dental Hygienist. In 1992, she graduated from Middlesex Community College with Honors and received the Clinical Excellence Award. Melissa's goal is to provide the best dental hygiene services in a relaxed, caring environment, providing educational and practical information to patients. Her motto is "Gentle but Thorough". 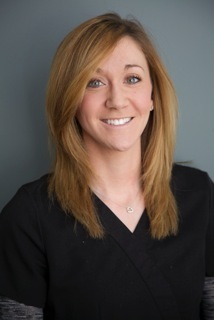 Kristen started her dental career in 2011 as a CDA. Quickly realizing her passion for helping others through the dental profession, she furthered her education and became a dental hygienist. She graduated in 2015 with a Bachelor of Science degree in Dental Hygiene from Forsyth School of Dental Hygiene. 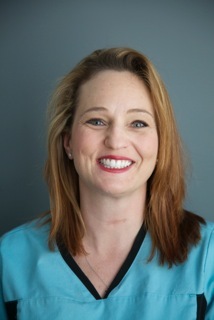 Kristen strives to make each and every patient have a welcoming, educated, and pleasant experience. 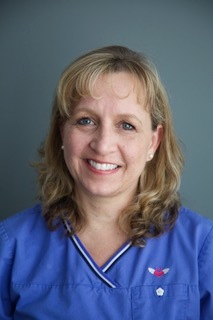 Missy has been working in the dental field since 1986 and with Dr. Phoenix since 2013. She began working as a Dental Assistant, and returned to school to become a dental hygienist. In 1992, she received the Clinical Excellence Award and graduated with Honors from Middlesex Community College. She has attended courses and continues to train to increase her level of care for her patients. 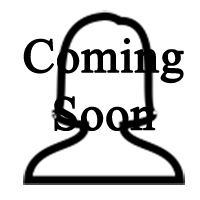 Picture & Bio coming soon. 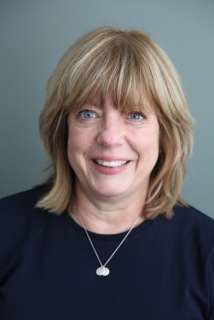 Jean has many years of experience managing Boxford & Topsfield Dental Care. She carefully oversees all aspects of the administration within the Practice. Questions regarding more complex issues with dental insurance plans and billing can be addressed to Jean. She is also available to provide you with information on our financial payment plans that are offered at Boxford & Topsfield Dental Care. Joyce will greet you with a friendly smile when you walk in the door. With much experience working with dental insurance companies, you can be assured your dental insurance benefits are maximized. Joyce coordinates dental appointments as well as insurance billing along with many other administrative tasks.